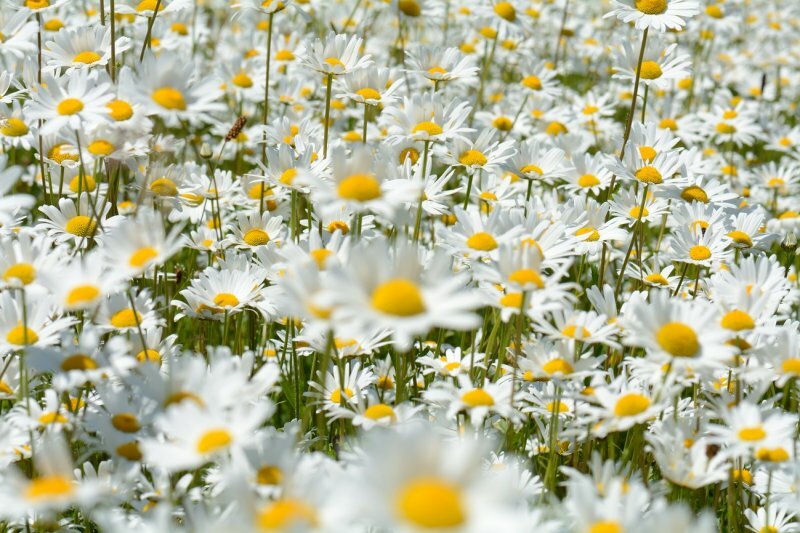 C'est beau toutes ces marguerites. A lovely floral display,you saw it perfectly. A beautiful sea of white and yellow!